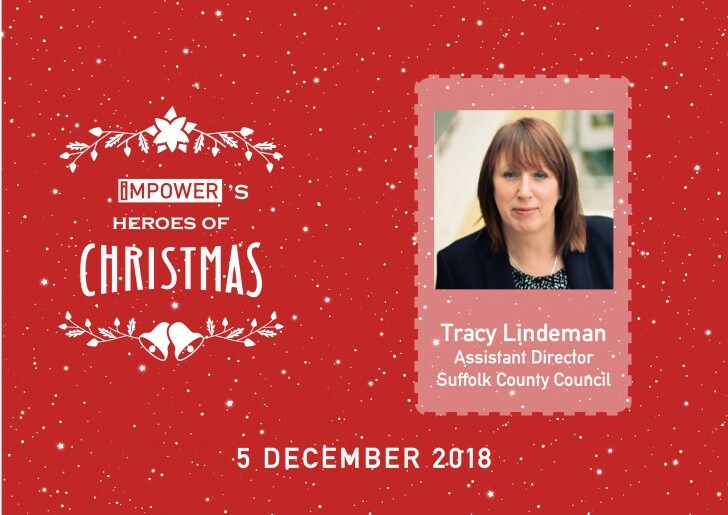 I have had the pleasure of working with Tracy because Suffolk County Council is a client of ours – but she has made our list of heroes this year because she is a genuinely inspirational leader. Tracy is committed to improving outcomes for the people of Suffolk, as well as saving costs – and knows the way to do this is through winning the hearts and minds of both frontline staff and strategic leaders. She is the voice of the changes the council is making in adult social care services, and always makes time to speak to people about what needs to be done and why. She has embraced the fact that people are not all the same, and by using a variety of ways to communicate has successfully got her messages across. She is also passionate about using technology to improve both social care management and to maximise independence for service users – this was recognised earlier this year when she was voted as a Finalist in the Female GovTech Leaders initiative. Tracy brings what I can best describe as real ‘oomph’ to her work and it is this that is enabling her to improve lives in Suffolk and beyond.